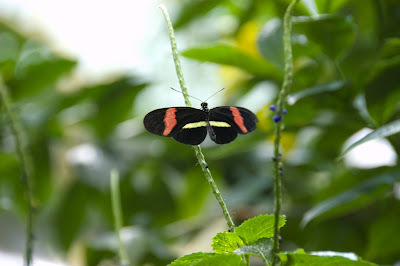 We took the boys to the Pacific Science Center on Saturday with my cousin and her kids and the highlight for me was the Butterfly House. So gorgeous and just flying all around you! my fondest memories of the butterfly garden is the time Aiden dropped his pants and went wee right next to the butterfly worker.